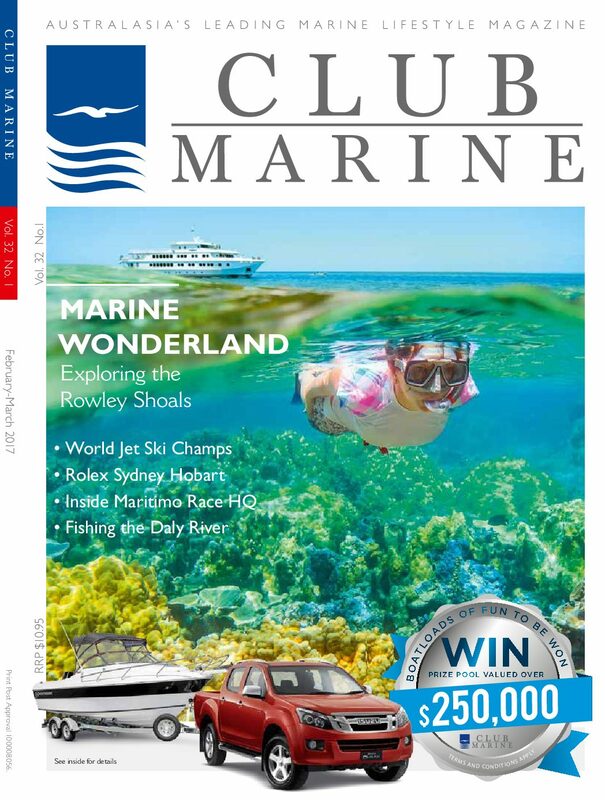 All Aboard for the Rowley Shoals! An exclusive opportunity to win an adventure cruise to discover the pristine waters of the untouched Rowley Shoals! 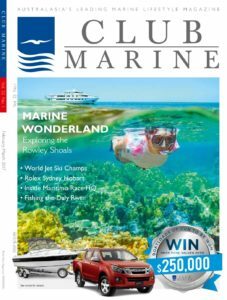 Club Marine's greatest-ever giveaway, the Boatloads of Fun competition will see one lucky Club Marine member and magazine subscriber as well as their partner welcomed aboard TRUE NORTH for a 2017 Coral Atoll Cruise to the spectacular Rowley Shoals! For further details on this competition and to read the article, click here.